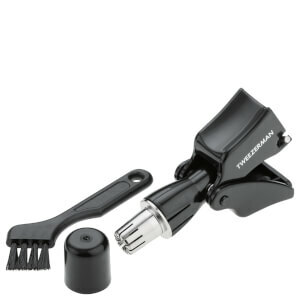 Groom, trim and define your style with lookfantastic's Men's range. From brands like American Crew, Clinique for Men and Redken Brews, find that perfect daily routine that have you looking the best every day. Be loyal to your skin. 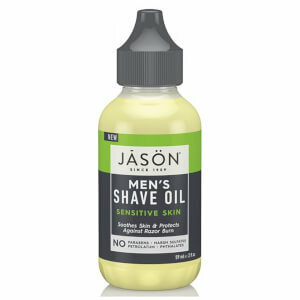 Shop AHAVA's men's line and activate the energy lying within your skin. Discover the all NEW Redken Brews haircare range for men today! Treat and transform skin with the FOREO LUNA 2 for Men, designed to cleanse skin whilst prepping for a superior, smooth shave. 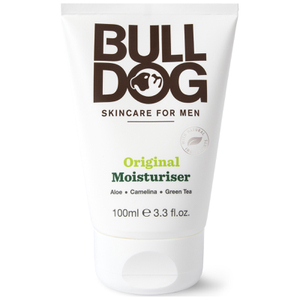 Bulldog is an effective, no-nonsense skincare regime that aims to take the guesswork out of great skin. Discover the decadent and delicate range from American Crew for the best shampoos, conditioners and styling products! Discover the Molton Brown range designed for a true gentleman and enjoy the benefits of luxury grooming. Addressing men's unique concerns with ingredients like Absinthe and Ginseng, shop Korres! Try the inventive flavors of Marvis toothpaste and feel the effects of the plaque and tartar fighting formula.